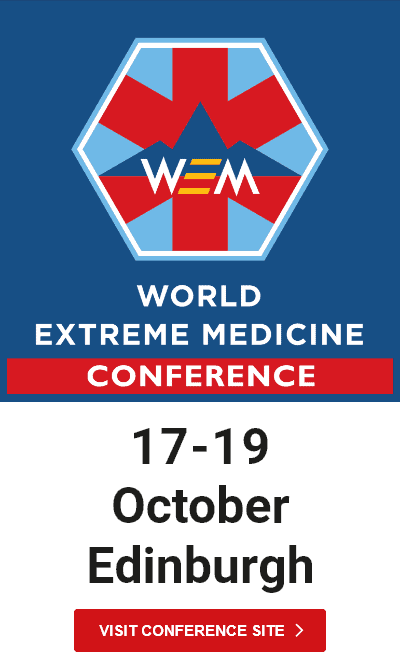 WEM is partnering with the highly regarded Ice Axe Expeditions Polar Training Course is the perfect next step for those who wish to explore the Arctic and Antarctic. 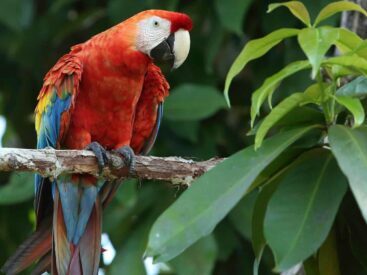 Graduates of this course will be well prepared for longer, more complex expeditions, such as the North Pole and the South Pole. Hotel Accommodation in Longyearbyen 2 nights before and 1 night on our return. 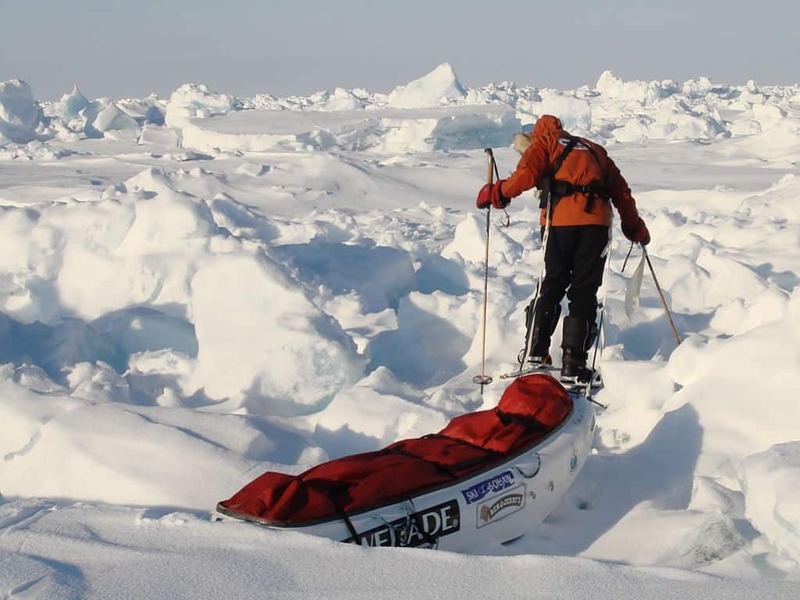 Polar Philosophy – All expedition leaders are expected to conduct expeditions safely. Operations manual, Support Network, Inform clients. 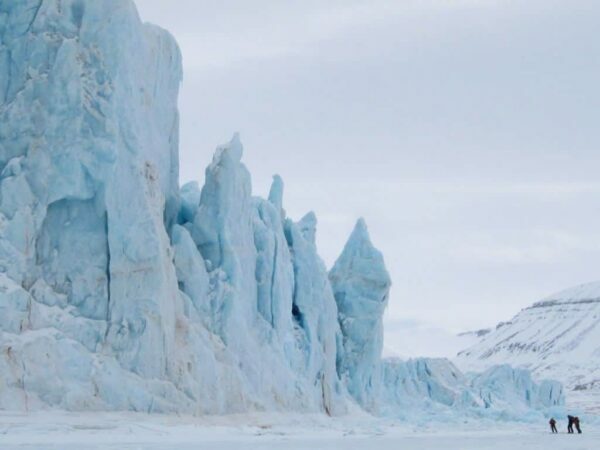 The polar environments are some of the harshest on the face of the earth. 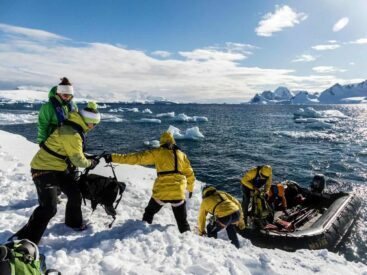 Learning the fundamental ways to protect yourself from the forces of nature while travelling in the polar regions is key for successful expeditions. We will go over how to most effectively combine base layers, mid layers, and outer layers in an extreme working environment, and we will take a close look at the different types of clothing and materials available. We will also go over how to protect your face from the sun and cold. Doug has played a big role in the creation of cutting edge polar specific skis, bindings, and boots. We will discuss the many different options and accessories, such as fish scales, skins, wax, etc. 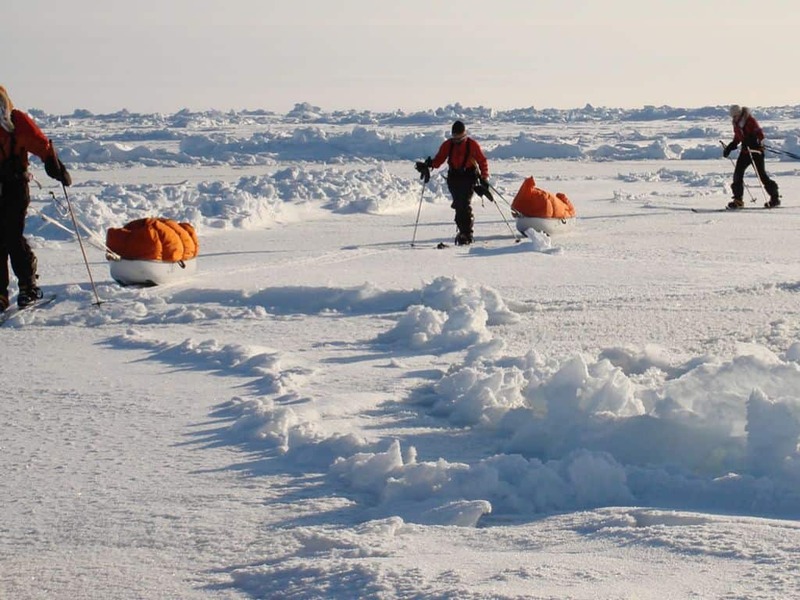 Pulks are a key part of all polar travel, varying based on the environment. For example, in expeditions to the North Pole they may need to float during open water crossings. We will go over the differing types of pulks, and discuss which ones work best in which situations. 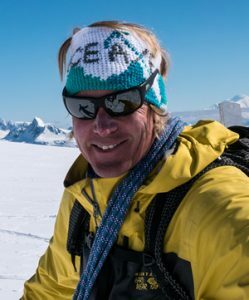 We will go over Doug’s preferred methods for packing, perfecting weight distribution, harnesses and covers and bags, how to separate fuels from foods, packing tents for immediate set up, having extra layers handy, etc. In the polar regions, your tent is your home. Making sure you have a tent that can withstand polar weather can be vital for your survival. We will go over Doug’s preferred models, as well as camp organization, tent set up and orientation in extreme conditions, assuring a practical working space, camp etiquette and leave no trace policies, etc. Cooking in the polar regions is completely different than anywhere else. You need a more powerful stove, a system for melting water, and efficient storage. Doug has developed a system specifically tailored to polar travel that we will utilize. Staying hydrated and eating well are fundamental to maintaining heat and sustaining energy for the whole day. We will go over a polar travel specific diets that help ensure your body functions at its highest capacity throughout your expedition. Expedition nutrition and menu planning. Food Preparation. 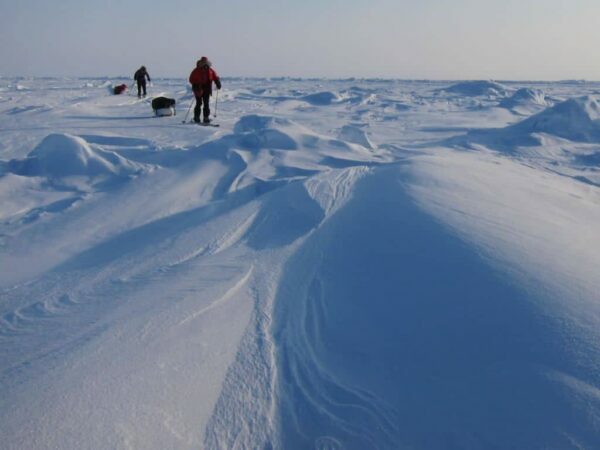 The poles are the most remote locations on earth. 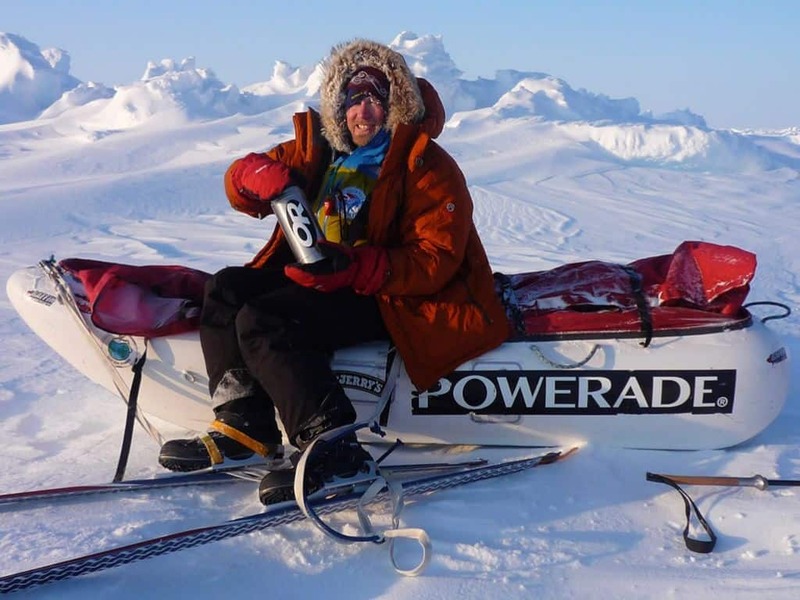 Knowing how to maintain the proper health and hygiene is imperative to your chances of completing a polar expedition. 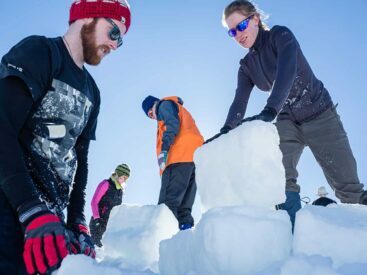 During our course, we will provide information about dealing with hair and beards, washing options, hand and foot care, preventing snow blindness, frostbite protection, and many other topics. Medical Kit, cover a comprehensive medical kit designed for polar travel. Training for a polar expedition is unique. You’re pulling a sled for hours at a time, for days on end. 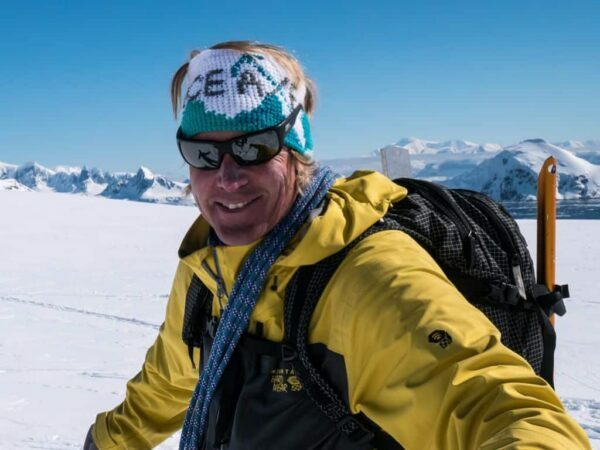 Doug has built a specific training regimen that we will give to you prior to the course to prepare for our journey, as well as your future journeys. We will go over GPS systems, which ones we prefer, and how to use them. We will also discuss navigating in whiteout conditions and on shifting ice, such as the sea ice towards the north pole. Managing the weather is key in an extreme environment. We will discuss how to deal with storms and white outs. We will go over the main forces at the poles we need to watch out for, and we will discuss warning signs for impending weather, and what to do about them. We will start by discussing a general overview of the various treaties in place to protect each individual location. 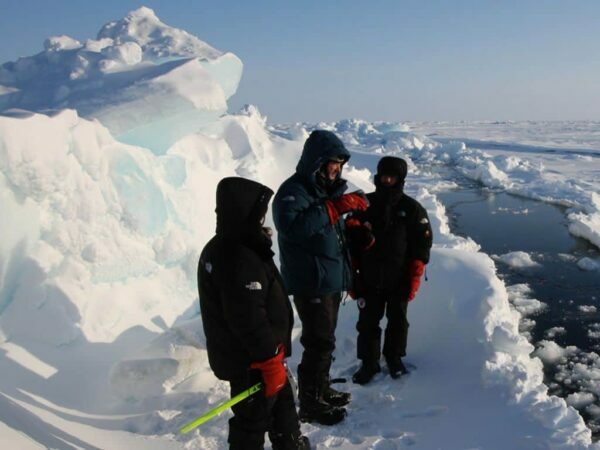 Then we will go into specific ways we can leave as little impact as possible during our expeditions. Travelling to Antarctica, Greenland, and the North Pole can be a permitting nightmare. During this course, will discuss the options to get flights, permits and permissions in these areas. We will go over various sat phones and their plans, then we will discuss ways to power those devices. We will also talk about maintaining and operating electronics in extreme cold. 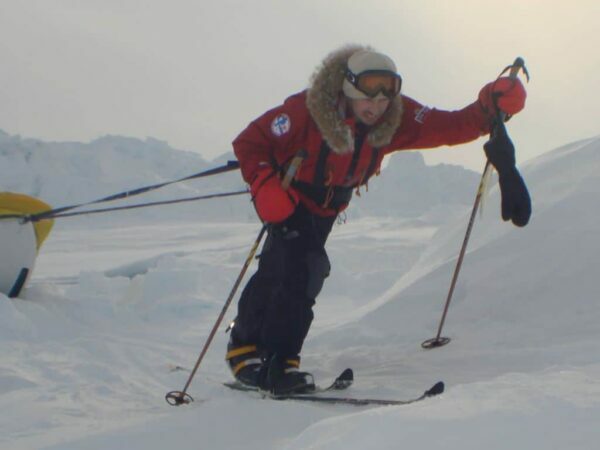 In case of emergency, it is key to know evacuation protocol unique to polar environments. We will go over when this is necessary, and how to prep an evacuation or airlift. Aircraft operations and protocol.